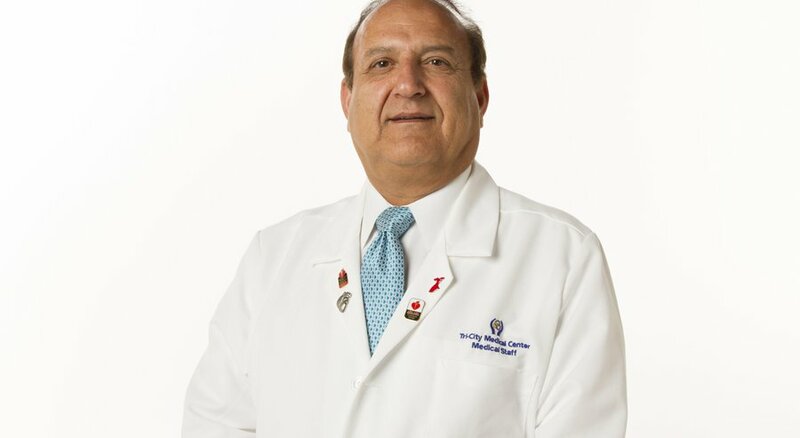 Tri-City Medical Center's NICU cares for hundreds of babies every year. As the only Level III NICU in North County, it is equipped to care for critically ill newborns. Unfortunately, some babies have to be moved to facilities over an hour away, away from their families and loved ones, simply because there is not enough room to care for them. Please see the story below to find out how you can help. To help make the expanded NICU a reality, please make a donation today by clicking the link below and selecting the Neonatal Fund. 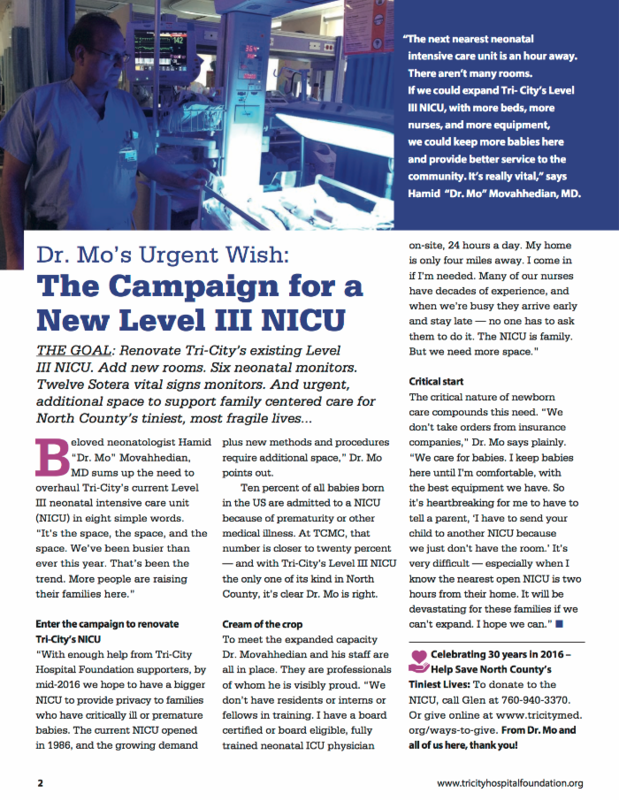 Click the picture to read the article in the San Diego Union Tribune about Dr. Mo, Tri-City's dedicated Neonatologist.